Amazon accounts for nearly half of all online retail spend, according to eMarketer. This staggering statistic means brands must balance their approaches to boosting revenue and brand equity with the need to maximize their presence on the world’s leading digital marketplace. What are the most effective tactics? Is it possible to increase product sales without decreasing brand perception? Can Amazon’s audience be leveraged to support other online properties? Customers overwhelmingly prefer Amazon, and understandably so. Vast selection. Personalized shopping. Easy checkout. Social proof. Free delivery. The reasons to bypass a retail website altogether goes on. But for brands that take advantage of this growing trend, Amazon can be an amazingly effective and complementary sales pipeline. For starters, they can discover new customers who might not have bought from them previously. In fact, Amazon now reports on how many new-to-brand purchases occurred. It can even serve as a built-in logistics and distribution partner. Following these five steps can help you craft a strategy for selling on your branded website as well as Amazon. Embrace Amazon as an opportunity to increase revenue while boosting brand trust amongst your customers. Start with quality control, consider Amazon advertising as part of an overall media mix and invest in ongoing optimizations and opportunities. 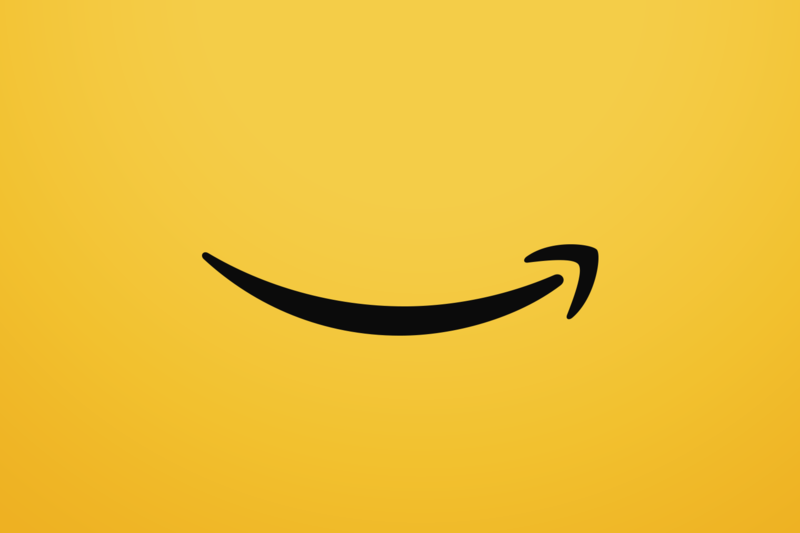 For more information on building and executing Amazon strategies, contact us today.